Lake Reba, and Richmond. Charlie Norris Rd, Greens Crossing Rd, Hocker Ln, and Moberly No 1 Rd. Some property owned by Tammy Hicks, T.C. Lanter, Eaton Hampton, H.C. Ray, William Ballow, Omar Still, Dave Hocker, James Huguely, Enoch Gillispille, and Emmitt Patton. 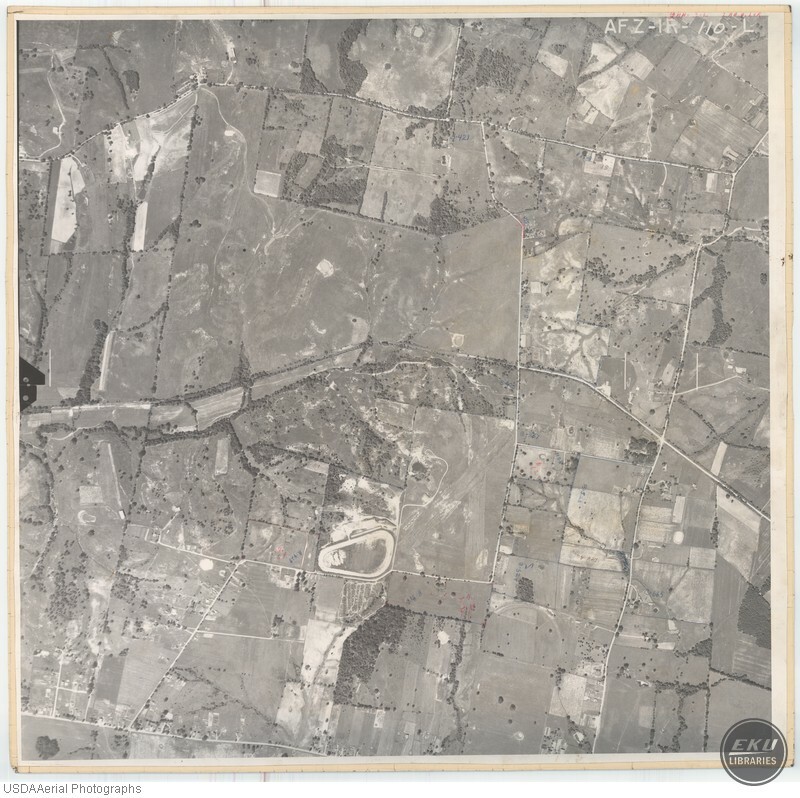 USDA, “Madison County, Close to the Bluegrass Army Depot,” Digital Collections, accessed April 19, 2019, https://digitalcollections.eku.edu/items/show/772.